Weight management is a concern for many patients. 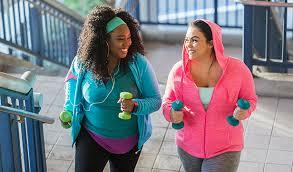 Overweight and obesity rates in the US have continued to increase over the last several decades. There are many factors that contribute to an individuals weight as well as many health conditions associated to carrying extra weight. The Center for Disease Control states that patients who are classified as obese spend $1429 more on health care costs than an patient who is average weight. If you have concerns or questions about improving your overall health and reducing your risk of complications related to weight, we can help. Contact your Aveon provider to learn more.